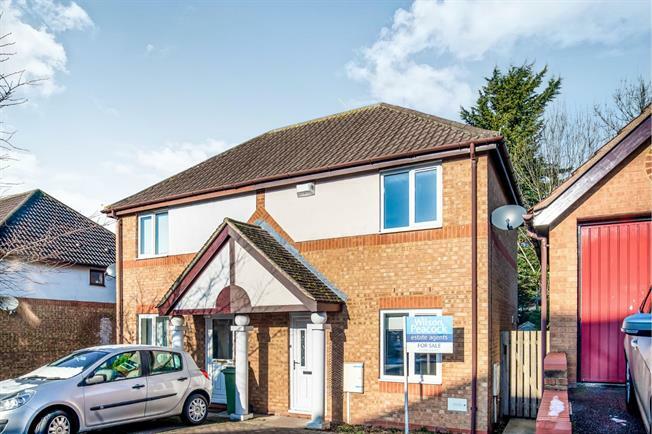 2 Bedroom Semi Detached House For Sale in Milton Keynes for Offers in excess of £240,000. This beautifully presented TWO bedroom recently refurbished semi detached house which is brilliantly located close to central Milton Keynes. The property benefits from the popular open plan living downstairs. BRAND NEW kitchen with built in appliances, upstairs has two Double bedrooms with a BRAND NEW bathroom. Outside benefits from a private rear garden with off street parking. Fantastic for first time buyers! !